Do You Own A VT-56, VT-36 or VT-55? 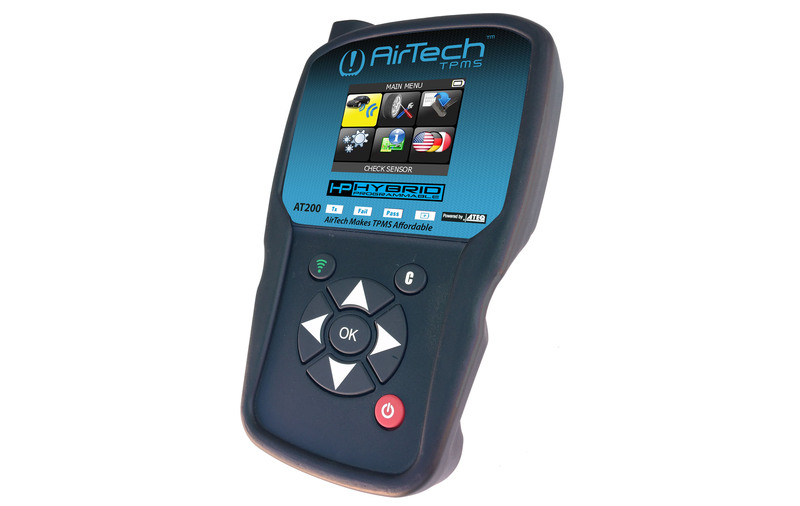 You don't need to buy a AirTech TPMS tool if you already have a ATEQ tool. Simple as that. Programming a sensor is very easy. It is menu driven and you only have to make one decision at the end. Tool navigation is very simple: Function / Make / Model / Year. Backing up to function screen, you can change functions, as the tool memorized the last vehicle you simply press OK when offered Make/Model/Year. Clone A Sensor: Select this, if you want to scan the sensor in a wheel from a vehicle (It scans the original sensor for its Sensor ID) and copy the Sensor ID into the new sensor you are programming. When this new programmed sensor is placed into a wheel, and then placed in the same tire position as the original, then no ReLearn on the vehicle is necessary. The vehicle, with the new sensor, only sees the same Sensor ID that the old tire had. Create A New Sensor: Select this and the tool will program the sensor with a random sensor id, just like buying a OE sensor at the car dealership as it too will have a random sensor id. After new sensors are installed on vehicle, simply perform the ReLearn that the vehicle requires. See the owners manual for this procedure, or it is also in your AirTech TPMS tool. Many of our customers had a CUB (Smart Sensor, Uni Sensor, Multi-Fit) Tool. The only navigation difference, is their tool navigation is slightly different: Make / Model / Year / Function. 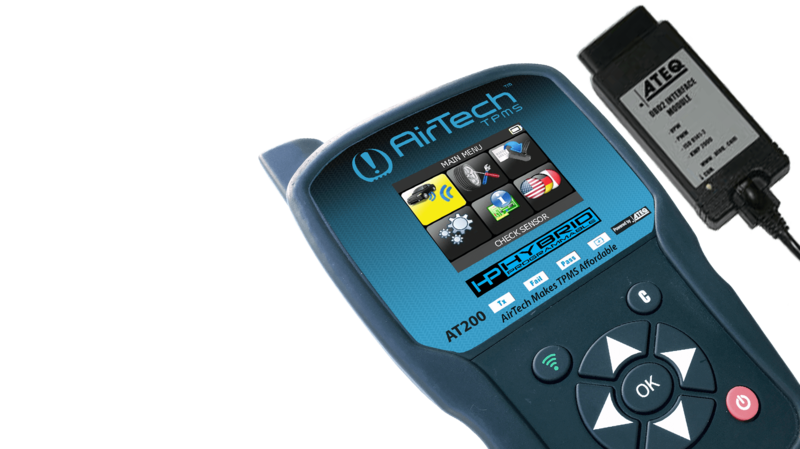 Of course, AirTech TPMS AT200 Tool has many more features which you will learn below. For active customers: Free Updates for 5 years, and future programs for free updates. Select make, model, year via tool. Comprehensive make, model, year specific relearn procedures displayed for easy look up. 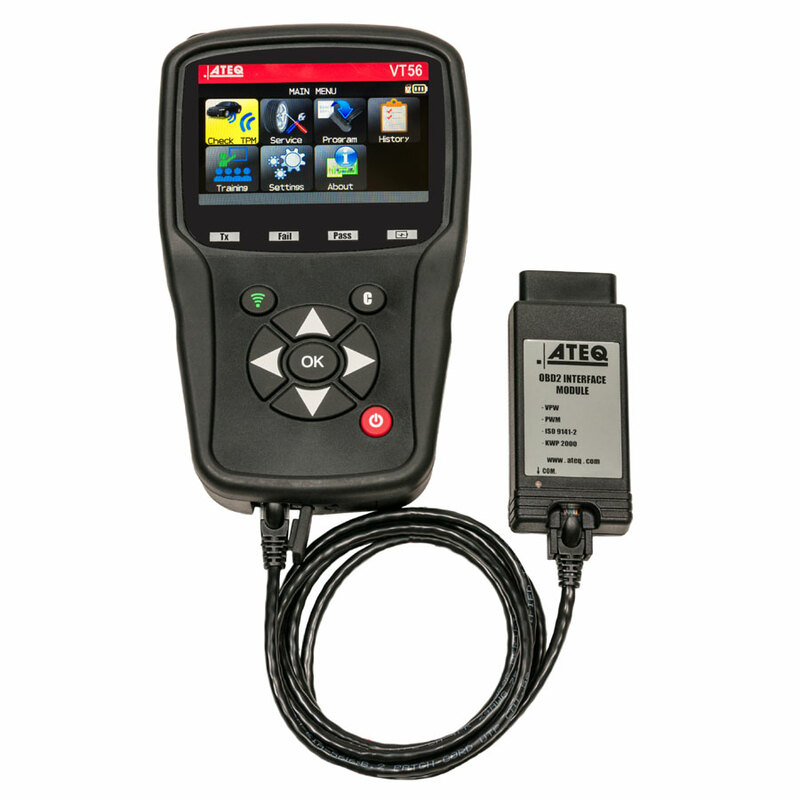 The AT200 icons visually guide the user through all the functions of this powerful TPMS tool. The icons make using the tool easy to complete the required procedure. Integrated help at your fingertips including tech tips on-board. OE sensor part number availability. Program AirTech sensors, a set of five wheels at a time, ideal for winter wheels. Select by car model and year. Built-in relearn procedures for all vehicles are built into the tool for easy reference. View sensor information for all four tires including sensor ID, PSI, Mhz, temperature, battery life. Save, download and print vehicle audit reports. Filter information by car model, date and reset information. 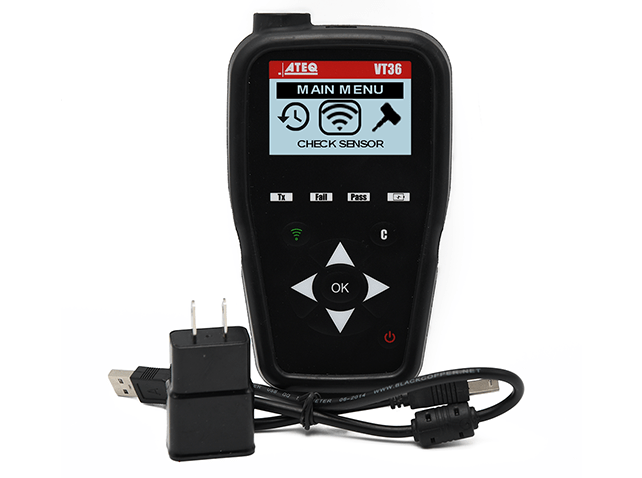 5 Years FREE Annual Tool Updates for active AirTech TPMS customers. USB Cable for Power and computer update connections. OBDii Module Cable to connect to tool.